Professor Roberts practiced law for fourteen years, primarily in the area of commercial real estate and affordable housing, specializing in tax credit financing, mixed-use real estate development and sustainable land use planning at Alston & Bird, LLP and Arnall Golden Gregory, LLP in Atlanta, Georgia and at Jacobs Chase in Denver, Colorado. She also developed technology projects for four years for Atlanta Legal Aid and Georgia Legal Services Program to expand access to legal information and legal services. 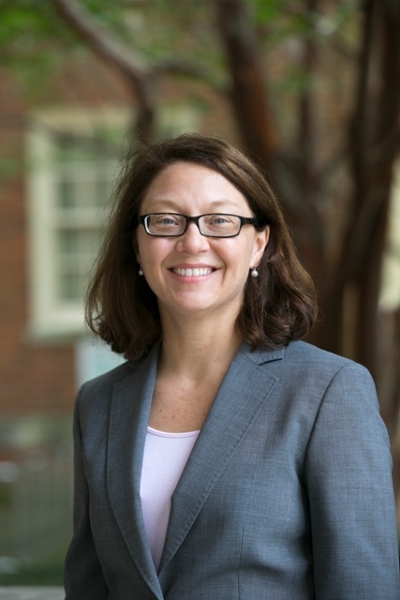 Professor Roberts has taught a variety of tax, property and environmental law courses at the University of Louisville, University of South Carolina, Seattle University and the University of California, Hastings College of the Law.